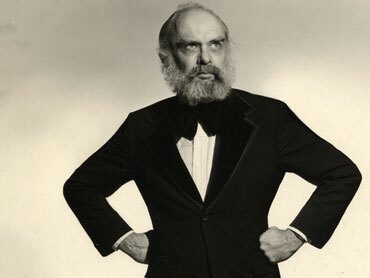 info and material about Randi? 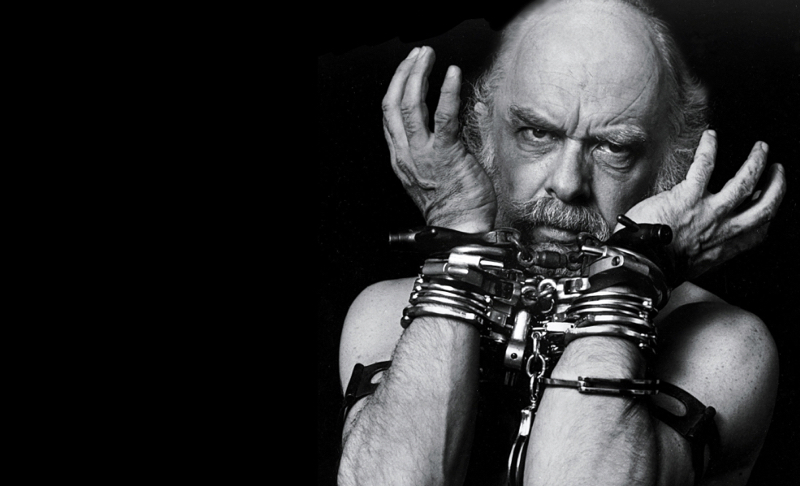 With An Honest Liar, the movie directed by Weinstein and Measom, James Randi’s incredible life story is receiving some well-deserved attention. What is needed now is a complete biography devoted to him. 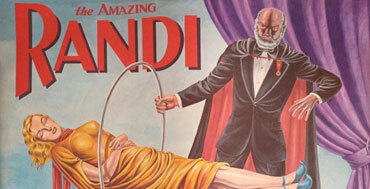 Randi, now in his 80’s, is a master magician, a unique escape artist, an icon of skepticism and a living legend, the true heir of Houdini. 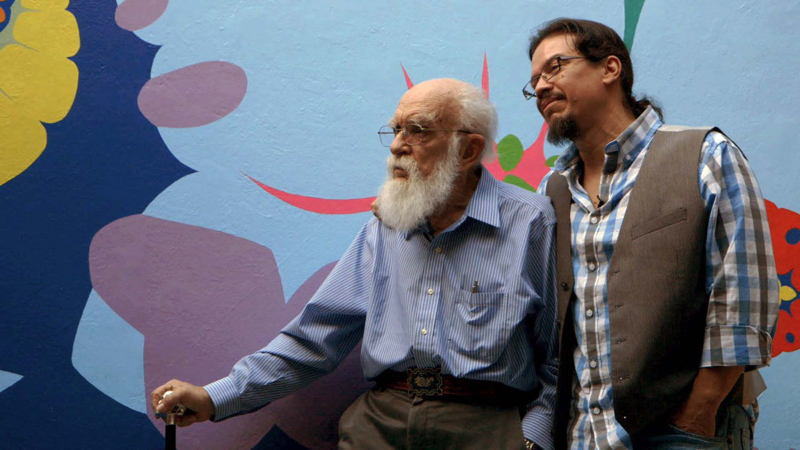 Isaac Asimov called Randi «A national treasure» and Carl Sagan said that «We may disagree with him, but we ignore him at our peril». 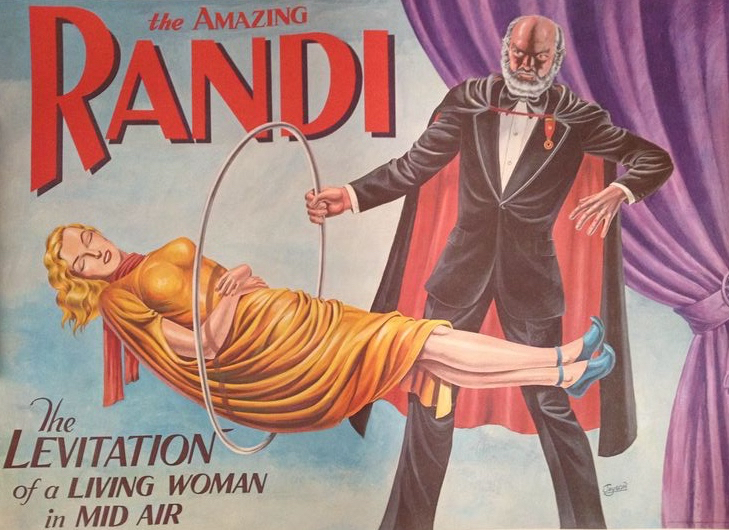 Randi has led an adventurous and rich life, full of unexpected twists and turns, including the overcoming of serious medical conditions and his revelation, at 82 years of age, of his being gay. His life already has a documentary to it, but it really deserves a complete biography. 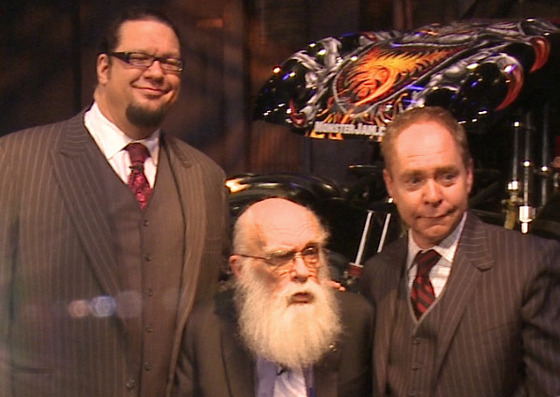 The original idea for a biography belongs to Penn Jillette, of the magic duo Penn & Teller, who in 2005 was able to convince Randi that a biography of his life was needed. Jillette started interviewing him and then involved Kim Scheinberg, who spent several years searching for people and stories, lost documents and long-forgotten clippings. This resulted in hundreds of hours of interviews with Randi and hundreds more with friends and foes going back more than sixty years. 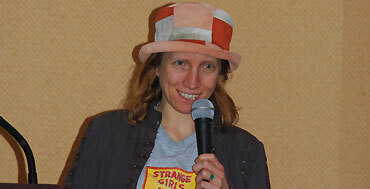 By 2010, the volume of research was overwhelming. Randi, along with his partner Deyvi Peña and Kim, who had invested a lot in the project, thought that something had to be done. So, with the blessing of Penn, they asked Massimo Polidoro to take over and actually write the book. 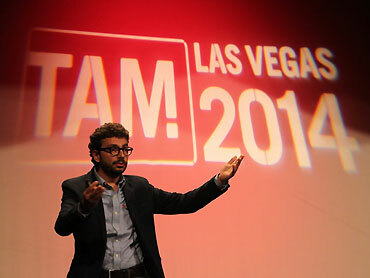 «I want my story to be told, warts and all», said Randi, «and I think that Massimo is the man who can really do it». 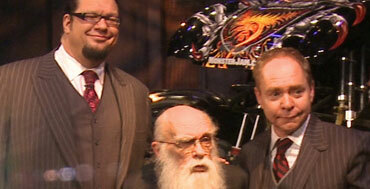 “I was Randi’s apprentice, lived and worked with him and consider him a second father. 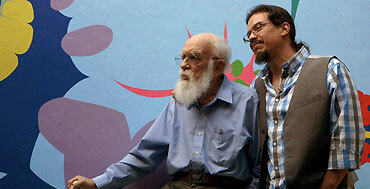 I am also a fan of his and have collected lots of in-depth research for the past 25 years. But, apart from all of this, I am a professional writer with over 40 books published. 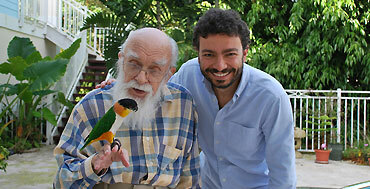 “In the past few years I spent again engaging time in Florida with Randi and in New York with Kim, studying her work. I was also given access by Justin Weinstein to the research material that he and his colleagues had put together for the movie. 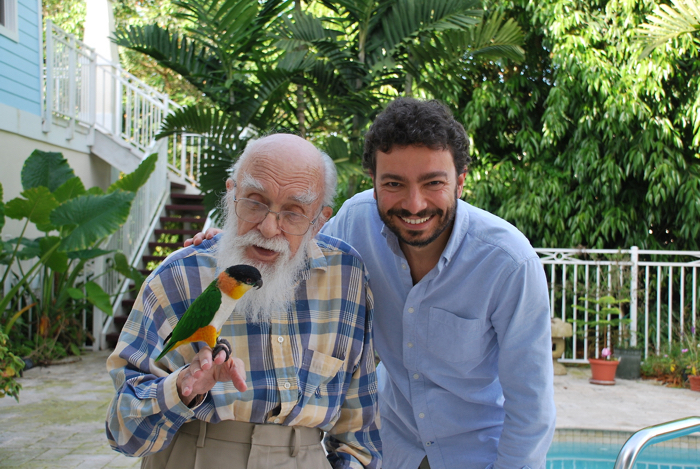 “I have announced at the Amazing Meeting in July 2014 that I have started working on Randi’s biography. Kim will share the credit with me and Penn will write an introduction. But we still haven’t found a publisher. 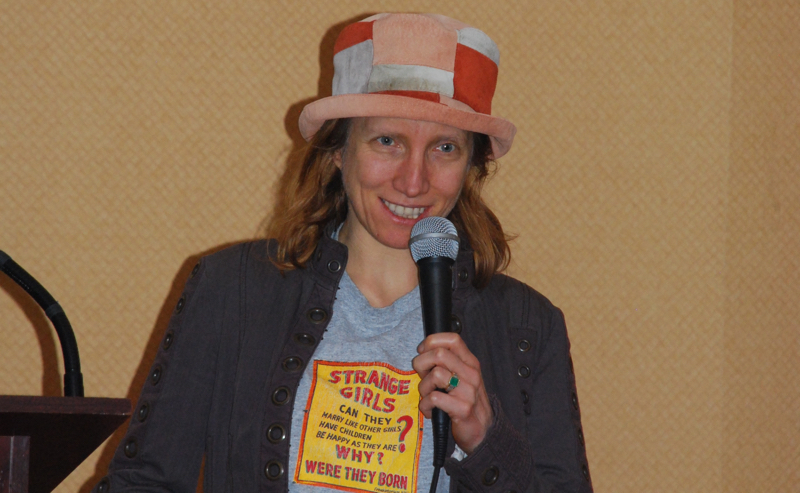 “The goal is to find a publisher soon, but in the meantime we may decide to finance my work through a fundraising campaign or by selling single parts of the book. There is still time to decide how to proceed, and things may mature soon“. "I want my story to be told, warts and all, and I think that Massimo is the man who can really do it"
Presenting the Project at The Amaz!ng Meeting! 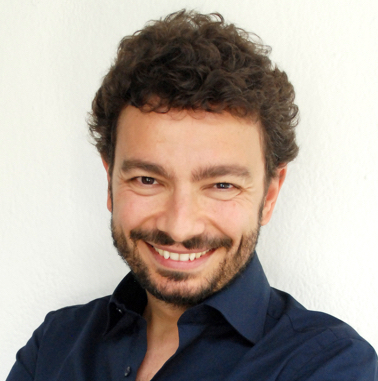 Massimo Polidoro is a journalist and a writer, a TV personality, a psychologist and a speaker. 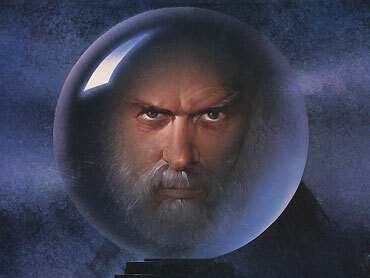 Apprentice of James Randi between 1989 and 1990, he was a co-founder and then Executive Director of CICAP (the Italian Committee for the Investigation of Pseudoscientific Claims). He was the first and only Italian to hold a course in Anomalistic Psychology at the Psychology Faculty of the University of Milano-Bicocca. He is the author of over 40 books, published in Italian and translated in many languages. He wrote two directly in English for Prometheus Books: Final Séance (2001), dealing with the strange friendship between Houdini and Sir Arthur Conan Doyle, and Secrets of the Psychics (2003), a collection of investigations carried out by Polidoro. The Times Literary Supplement called Final Séance: «An exhaustive, mostly entertaining history of this improbable friendship. Polidoro’s book is shrewd and engaging». Umberto Eco said of his work: «Massimo Polidoro is a true sleuth and, if you are not one of those who cry when they are told that Santa Claus does not exist, you will learn from him many entertaining and instructing tales. However, the fact the Polidoro and CICAP have so much to do, only means that credulity is more widespread than ever». © 2015 Massimo Polidoro. All rights reserved.